RamseyInvesting.com is not a "robo-advisor" like some of the big box brand names are promoting. We don't have an impersonal call center where you are "just another account" when you call in or email. At RamseyInvesting.com, we'll take the time to get to know you and understand you on a person-to-person basis. 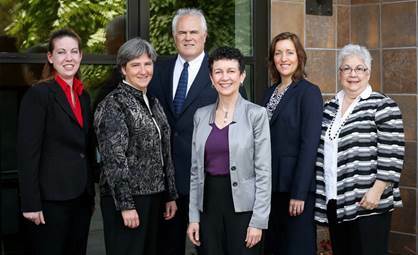 Our professional team strives to protect your best interests, not some "big box" shareholders' interests.